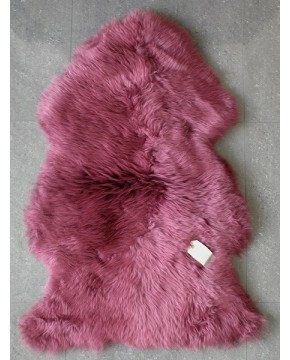 Traditional Australian sheepskin rug in a beautiful mulberry colour. 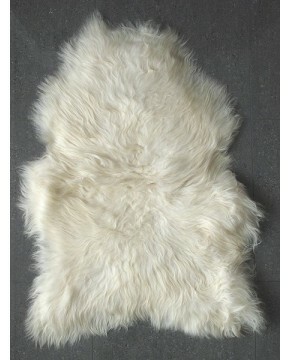 Shorter haired than our Icelandic sheepskins. 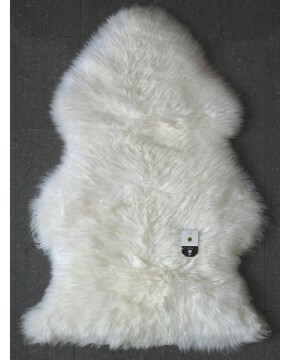 A sheepskin rug as most people imagine them. 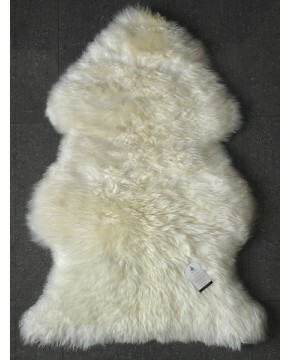 Traditional Australian sheepskin rug in natural creamy white colour. 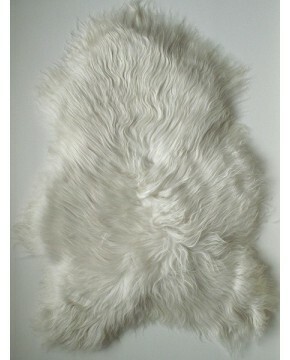 Shorter haired than our Icelandic sheepskins. 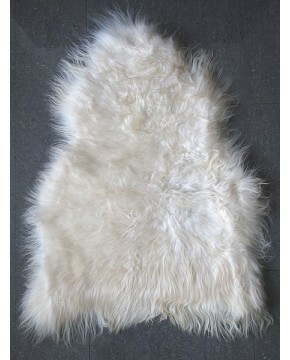 A sheepskin rug as most people imagine them. 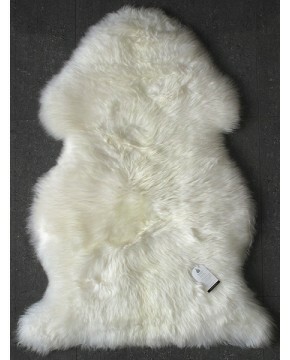 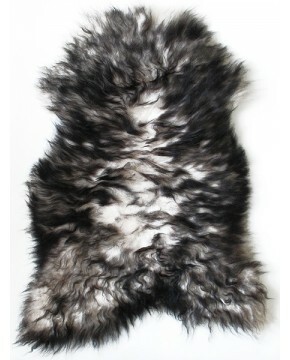 100% natural ivory Icelandic sheepskin rug. 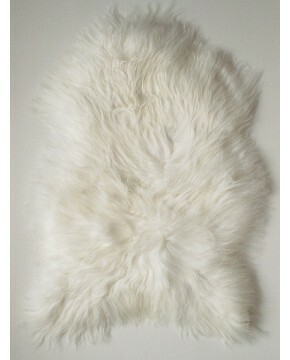 Superbly soft, ivory, natural, creamy white in colour. 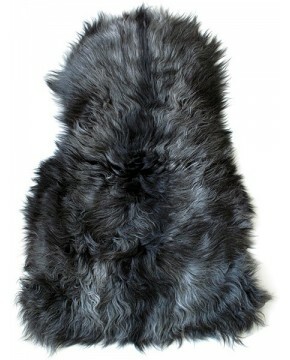 The rug photographed here is the exact Icelandic sheepskin rug you will receive. 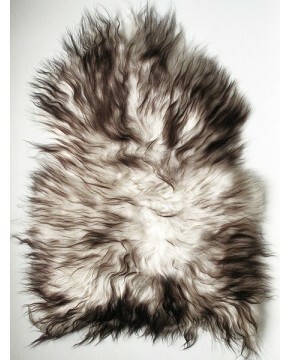 See 'Data' below for size. 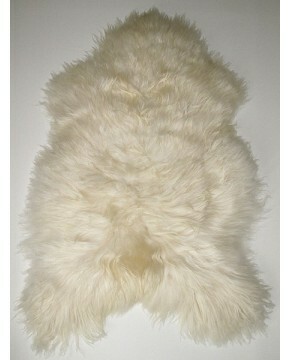 Traditional Australian sheepskin rug in natural ivory colour. 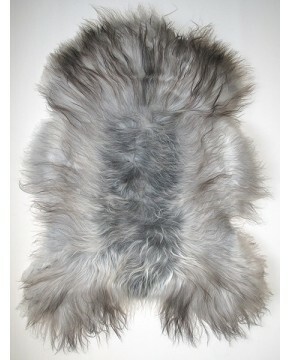 Shorter haired than our Icelandic sheepskins. 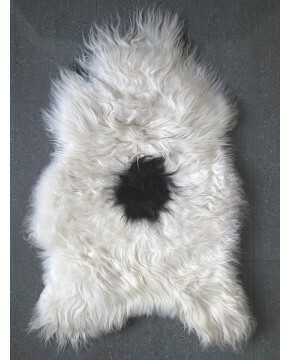 A sheepskin rug as most people imagine them. 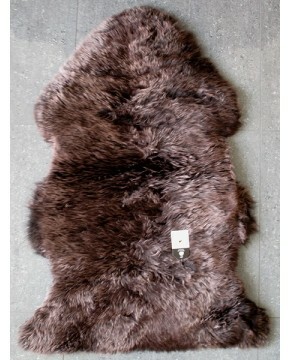 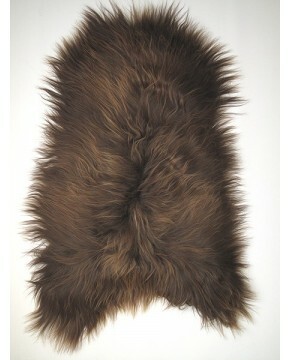 Rusty Brown Icelandic sheepskin rug. 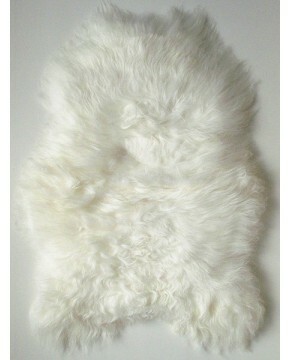 Superbly soft, 100% natural. 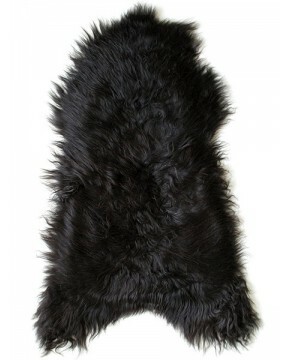 The rug photographed here is the exact Icelandic sheepskin rug you will receive. 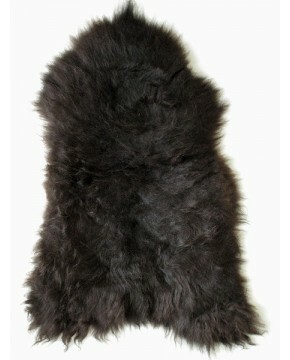 See 'Data' below for size.